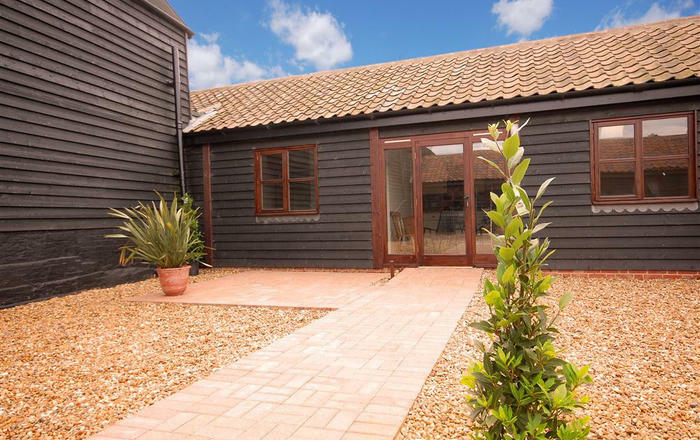 We are delighted that this lovely cottage has become acvailable for the summer season. Please note that the pictures don't reflect the fully finished interior and that the second bedroom willl have 3ft bunk beds. 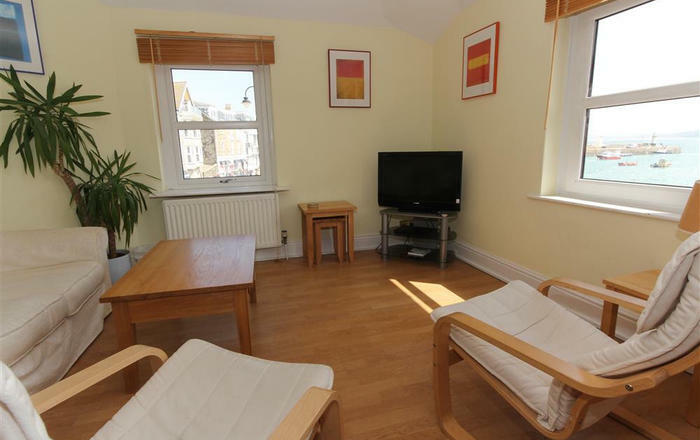 May's Cottage, located on the seafront at Beesands is just a perfect example of a tastefully and sympathetically refurbished fisherman's cottage. Soft décor and comfortable furnishings combine with modern conveniences to make this a relaxing and welcoming destination for couples and small families who value a special venue close to the sea. 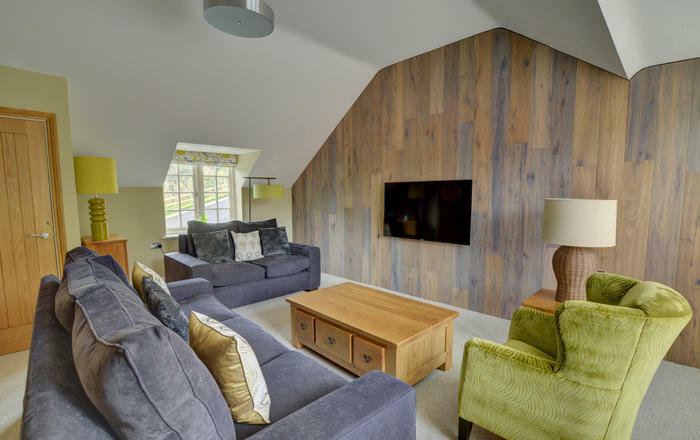 Stable doors allow the sounds of the ocean to permeate into the light and airy sitting room and double bedroom, and a woodburner will create a cosy hideaway on those autumn and winter evenings after a brisk coastal walk. 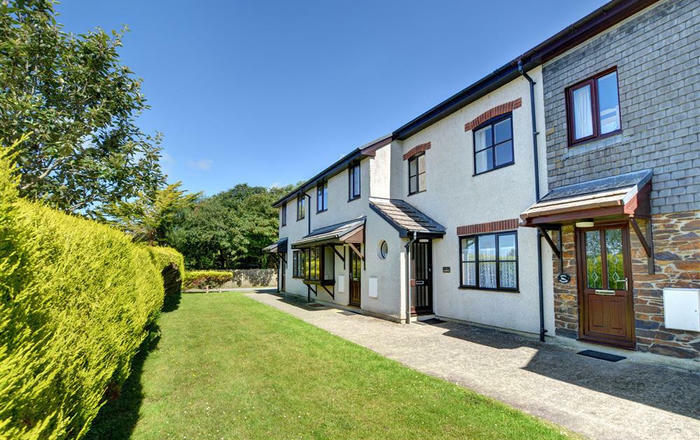 The cottage itself has everything required for an enjoyable stay, with a modern kitchen, two comfortable bedrooms with the master bedroom enjoying lovely sea views and an en suite shower room. There's a great pub with restaurant just along the seafront, a good cafe serving locally caught seafood, breathtaking coastal walks and easy access to the market town of Kingsbridge and historic Dartmouth. 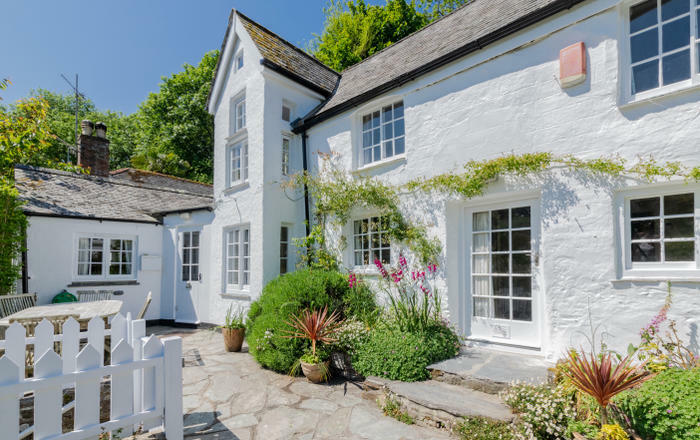 We recommend this cottage very highly. Accommodation: Stable door to porch. Sitting room with sofa and 2 armchairs surrounding a woodburner stove. Wall mounted 42 inch TV and DVD. Modern kitchen/diner with electric cooker, dishwasher, large fridge/freezer and microwave. Dining table and seating for 4. Rear lobby and utility cupboard housing washing machine. Rear ground floor family bathroom with bath, hand basin, WC and heated towel rail. Cottage stairs to landing. Master bedroom with 5ft double bed and sea views. En suite shower room with shower cubicle, hand basin, WC and heated towel rail. Twin bedroom with 3ft bunk beds. Outside: Rear passageway (occasionally used by other residents to access their out houses leads) to a small rear garden up a few steps, furnished with garden table and chairs. Parking: Plenty of unrestricted parking available on the seafront, usually very close to the cottage. 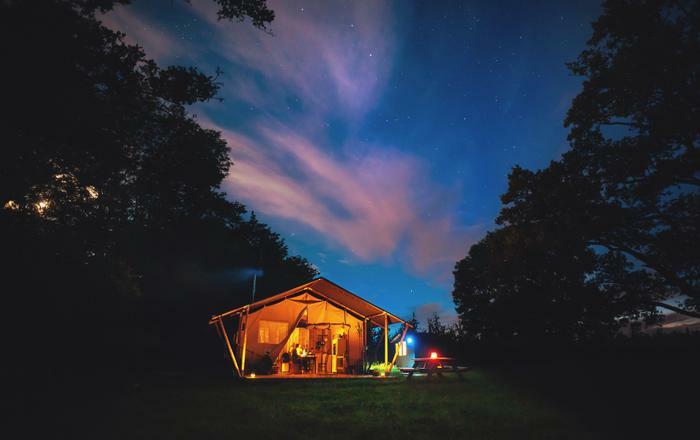 Included: Linen, towels, (guests must provide their own beach towels), Wi-Fi, electricity, night storage heating, initial basket of logs in the winter. Telephone: No telephone, mobile reception variable. Local Facilities: Beach 10 yards. Pub 100 yards. Seasonal village shop and café selling basic provisions and freshly caught seafood. Farm shop 2.5 miles. Dartmouth 10 miles. Kingsbridge 7 miles.